Happy Canada Day everyone! As today is a holiday we wanted to do a little something special here on the blog so we have a special engagement session to share with you guys! We don’t often showcase engagement photos, but when we took at peek at Jennifer + Stefano’s engagement shoot from Goldfield, a Southwestern ghost town, we just knew we had to share them. With absolutely incredible shots and a truly fantastic backdrop, each look is an inspiration! Not to mention that the story behind the shoot is inspiring as well: Jennifer + Stefano actually won the shoot from Photography by Verdi as a part of an auction for Ear Candy, a charity that donates musical instruments to children in need. Great shots and a great cause to enjoy and let your imagination soar – we know ours sure did! The next Weddingstar exclusive Lookbook is here! 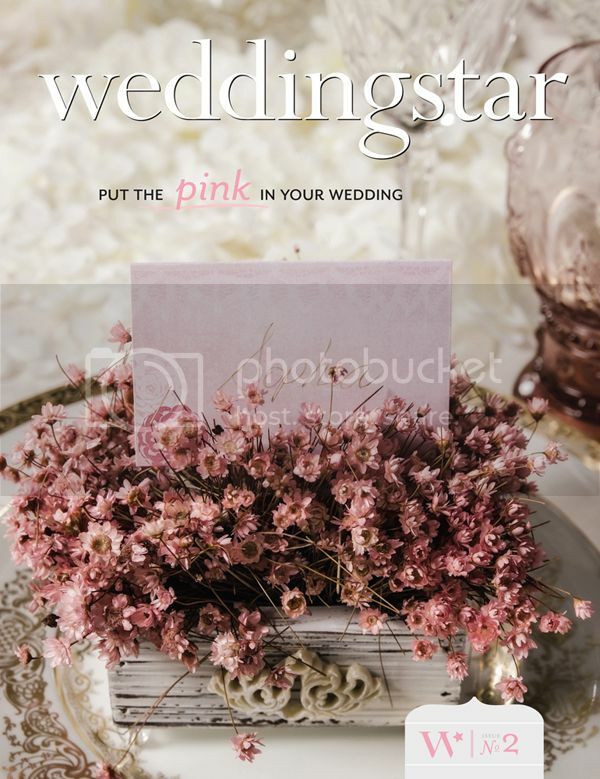 This incredible online magazine details three stunning ways to feature the color pink in your wedding.